Worship services take place every Wednesday at noon and once a month on Sunday as well as on Christian holidays. Our church services are usually held in German. 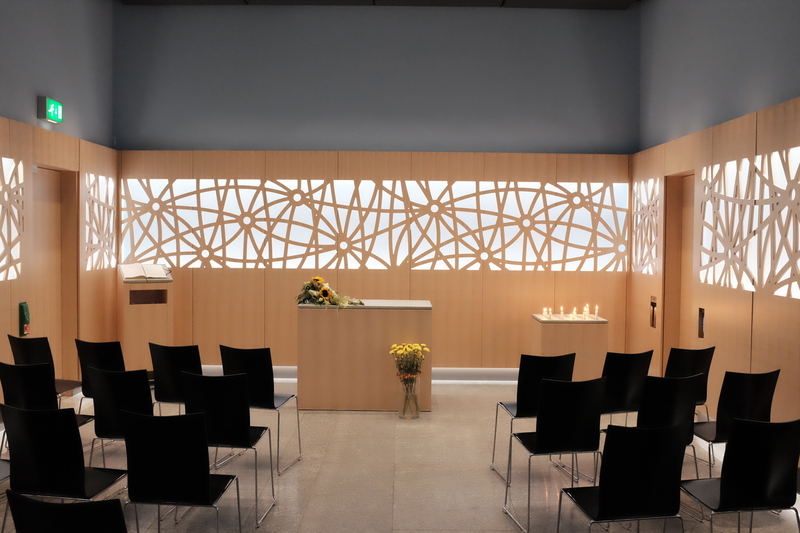 In our chapel, we worship monthly on Sundays and on Christian holidays throughout the church year. You’ll find the dates in the sidebar. 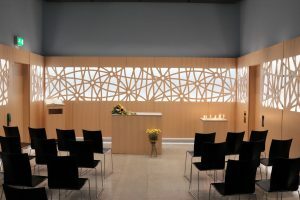 ©2019 Flughafenkirche | Airport Chaplaincy - Gestaltet mit Quickpage.